• Permanent Solution to Your Missing Teeth! Call 6336 3128 now to enquire about the best price for your dental implants! At Aesthetic & Dental Surgery, your Dental Implants are done by an Oral Maxillofacial Surgeon (Singapore MOH accredited specialist) , assuring you of the best possible results. 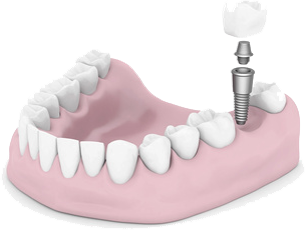 A dental implant is a small titanium screw which is surgically placed into the lower or upper jaw bone. It replaces the root of the missing tooth and serves as an anchor for your new tooth or teeth. Due to the biocompatible properties of titanium, a strong bond is formed between the implants and the bone over several weeks or months. Replacement tooth or teeth, in the form of crown, bridge or denture, is then placed over the implant. Implant supported replacement teeth most closely resemble natural teeth in terms of look, feel and function such as speech and chewing. They will not move during function, unlike conventional dentures. This will lead to improved speech and self-esteem. You can eat and chew better too. When missing tooth or teeth are not replaced, your jaw bone shrinks due to bone loss. This will affect your facial contour and appearance. Dental implant therapy minimizes bone loss and helps to prevent this process. Furthermore, this procedure does not involve grinding of adjacent healthy teeth. Thus your adjacent healthy teeth are preserved. • Immediate Straight White Teeth! Call 6336 3128 now to enquire about the best price for your crowns and veneers! 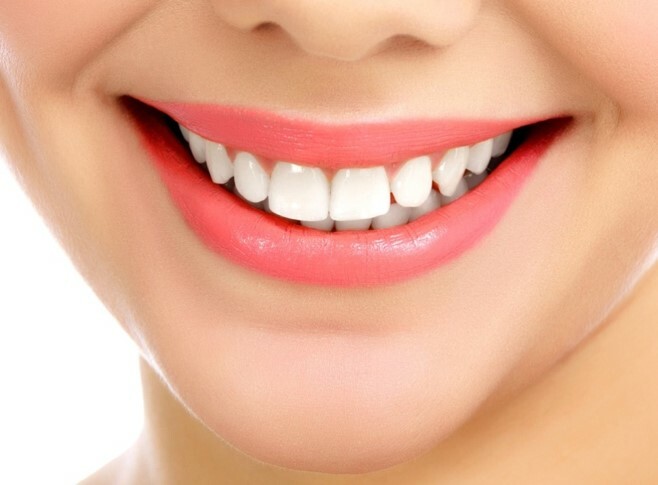 Prosthodontics is a field of dentistry that restores tooth structure and replaces missing teeth and soft tissue, with an emphasis on restoring natural function and appearance. Our prosthodontics services include: inlays, onlays, veneers, crowns, bridges, dentures, and oral rehabilitation. Paedodontics or paediatric dentistry refers to provision of oral healthcare service to children aged one to 17 years. Every child is prescribed a comprehensive oral health care programme catered to his or her own needs with the aim of helping the child to achieve optimal oral health. Provision of care includes both restorative and preventive components with emphasis on prevention and early interception of oral diseases. Endodontics is a field of dentistry that deals with the tooth pulp and the tissues surrounding the root end of a tooth. The pulp (containing nerves and other soft tissues) can become diseased by deep decay or become injured when a tooth is knocked, chipped or fractured in an accident, and is often unable to repair itself. If it gets inflamed and/or infected, root canal treatment is required. The endodontic services we provide include: pulp capping, root canal treatment or retreatment, endodontic surgery, bleaching of discoloured non-vital teeth, treating of traumatic tooth injuries and diagnosing and treating dental pain. Root planing to achieve a healthy oral environment conducive for the retention of teeth, implants and dental prosthesis such as dentures, crowns and bridges. Oral surgery is a field of dentistry that deals with the diagnosis and management of the diseases, injuries, and defects of the human mouth, jaw and associated facial structures. 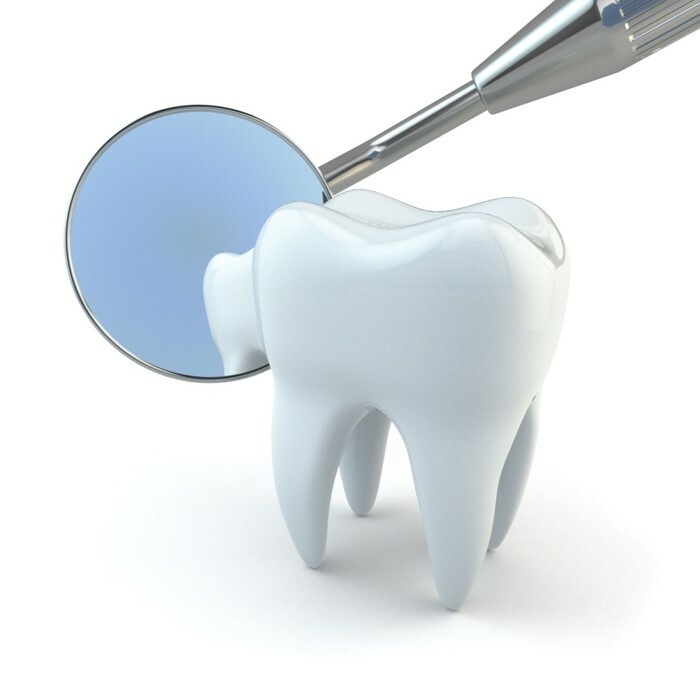 Our services include surgical procedures such as wisdom tooth surgeries and dental implants. 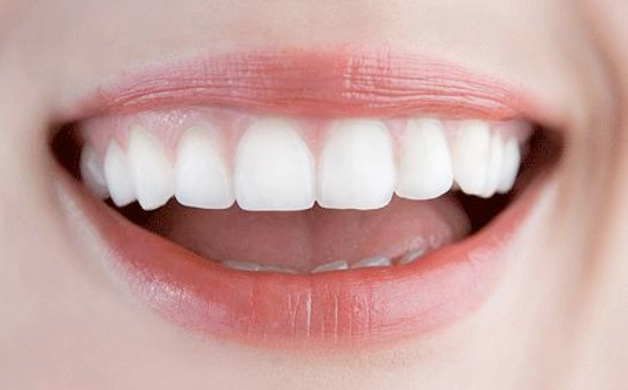 Teeth Whitening or bleaching, is the procedure of lightening the shade of your teeth, for that Hollywood-white smile! There are 2 options for whitening of your teeth. AT-HOME WHITENING involves custom-made bleaching trays, and syringes of our unique bleaching gel. At-home tooth whitening involves two short office visits. 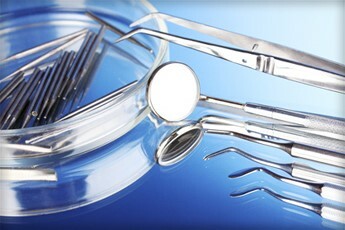 The first one is for taking impressions for the custom-fabricated trays, and the second one to pick up the trays, gel. One needs to wear the gel-containing trays only for two or more hours per day for two weeks. IN-OFFICE WHITENING is an hour appointment. Our specialist may first clean your teeth to remove any buildup that could interfere with your results. Your gums and the soft tissues of your mouth will then be protected before the peroixde gel is painted onto your teeth. It will be activated with a special light, which will break the peroxide down into oxygen, and send it deep into the enamel and dentin of your teeth. You can keep your teeth looking whiter and brighter by maintaining good teeth hygiene after your treatment. Brush your teeth after meals and floss every day. Visit our specialist at least every six months. Limit staining foods, beverages and lifestyle habits in order to avoid re-staining your newly whitened teeth. The removal of the tartar around your teeth is by a process known as scaling and polishing. In this treatment, an ultrasonic instrument is held against the tooth to dislodge the deposits. 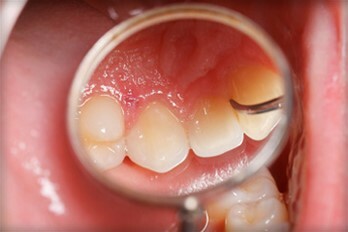 The duration of treatment depends on the extent and tenacity of the deposits on your teeth. It can be long and uncomfortable if you have not had scaling for some time! This treatment is often accompanied by bleeding. Bleeding from the gums while teeth are being scaled is in fact a sign of gum disease! The goal of a healthy mouth is for all the teeth to be free of deposits and bleeding!